This gentle face cleanser will leave your face feeling soft and moisturized while the geranium hydrosol adds a stimulating feel to wake up your face! 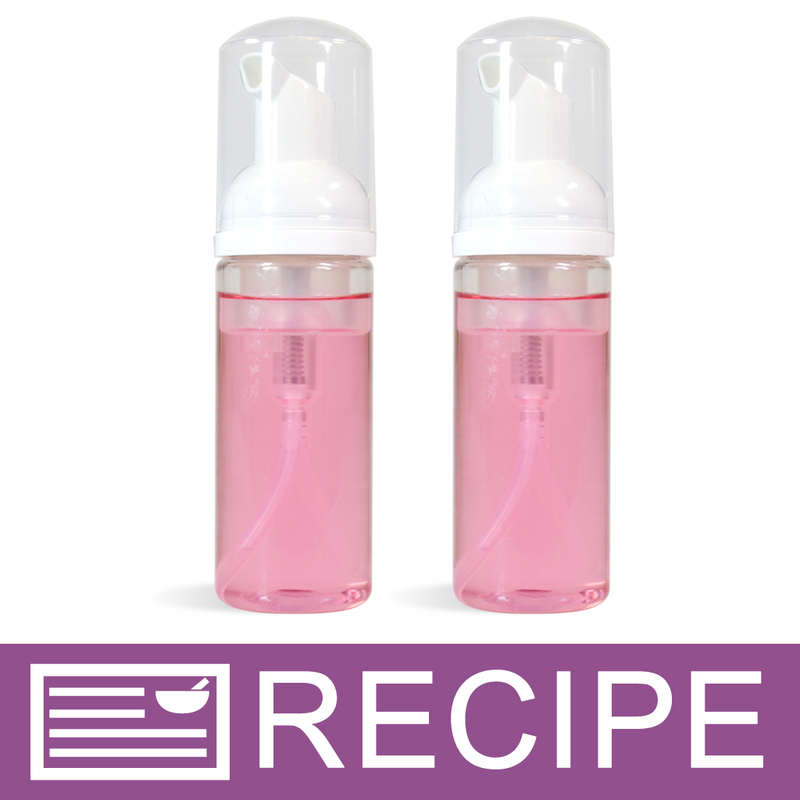 Create ten foaming face wash cleansers with the ingredients in this kit. The product is made primarily with Crafter's Choice® Premium Foamer Bottle Base, but also has additives your face will love! Geranium Water Essential Hydrosol, Glycerin, and Calendula Extract are added to soften and moisturize skin. Pomegranate Fragrance Oil adds the finishing touch as well! You Save $23.90 by purchasing this kit rather than buying the items separately. Water, Ammonium Lauryl Sulfate, Ammonium Laureth Sulfate, PEG-80 Glyceryl Cocoate, Aloe Barbadensis Leaf Juice, Tocopheral Acetate, Disodium Cocoamphodiacetate, Wheat Amino Acid, Cocamide MEA, Fragrance, Geranium Water, Glycerin, Calendula Extract, Propylene Glycol, Quaternium-15, Citric Acid, Dimethicone, Red 40, Red 33. View the Pomegranate Geranium Foaming Face Cleanser Recipe for detailed instructions on making this project. COMMENTS: prepare my kit, I liked texture, aroma, fragrance and color, the only thing that seemed to leave a little dry skin, maybe you have to add some other ingredient to avoid that dryness, is my personal opinion, perhaps other people do not happen the same .. COMMENTS: I love the smell Im really new to making different skin care products, but I love that the kits come with everything. Smells so good. I added one extra drop of color because i wanted it a little darker. COMMENTS: I love the quick and easy packaging. Product tested and it is an amazing product to market. COMMENTS: Smells really good love the collor ! Bottles are small enough for traveling. COMMENTS: I very much like this product. Very gentle, even on my sensitive skin. A lot of cleansers leave my face feeling dry and tight, this one didn't. I will be using this myself, as well as offering them for sale in my shop. COMMENTS: This kit was so easy to make! I love that the bottles are so small, because I can sell them as travel size. I usually am able to keep one of the product for myself and I tried with this set too, but I let my sister try it and I haven't seen it since. COMMENTS: I loved the scent of this product so much I used the product in my hair as well after using my shampoo bar and vinegar rinse. My hair is shiny and smells wonderful! COMMENTS: My customers love this foaming facial cleanser. I followed the recipe to the letter and I was skeptical about the fragrance thinking that it would be over powering. My own skin felt fresh and clean without drying. My husband liked the fragrance it lev on my skin- he said it was "fresh and not a chemical smell". I'm ready to place another order as my customers love it and come back for more! COMMENTS: While I cannot attest to how well it cleans, this review is more about the ease and convenience of the kit. Maybe because I'm more seasoned, but this is extraordinarily easy to make. That said, my only complaint is the size - pretty small. "Easy to make, great facial cleanser. " COMMENTS: Smells amazing and so easy to make! "Customers complained it was TOO harsh"
COMMENTS: My customers complained it was too harsh on their skin. I followed directions to the letter. I knew that the Pomegranate Geranium FO goes a long way, so I didn't use the full amount called for. By the way....I LOVE the Pomegranate Geranium FO. It is great in deodorants. Another one of those scents that isn't obvious. You have to really think about what the scent is comprised of. "Pomegranate Geranium Foaming Face Cleanser Kit"
COMMENTS: This was so easy to make. All the supplies that were included were of the best quality. I really like the final product and enjoy using it every day. 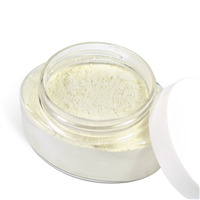 The fragrance is subtle and not overpowering for a facial product. The foamer bottles make an excellent foam. I was even impressed with the quality of the pipettes as they were of better quality than any I have used. I love using the kit, It is an excellent way to learn . "Are the bottles in this kit?" 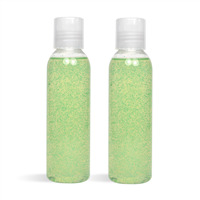 Staff Answer Yes, you will receive 10 of our 50 ml Clear & White PET Foaming Bottle Sets. 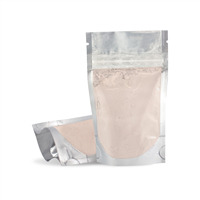 For any of our kits you can look at the ingredients list to see all of the ingredients and packaging that will be included when you purchase a kit.